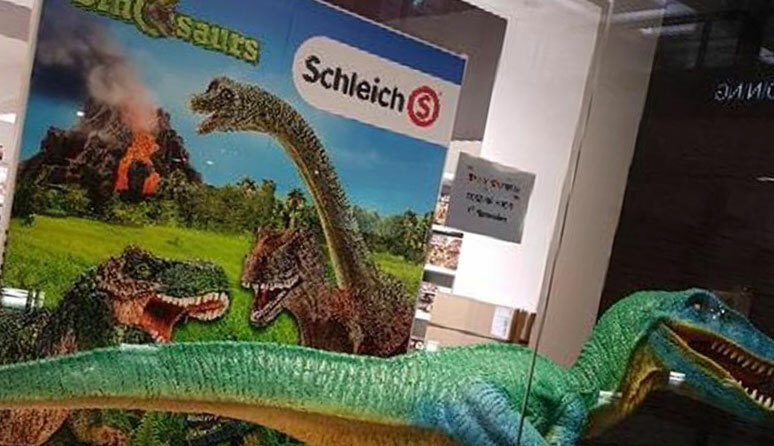 Check out our Schleich window display at a toy store near you. 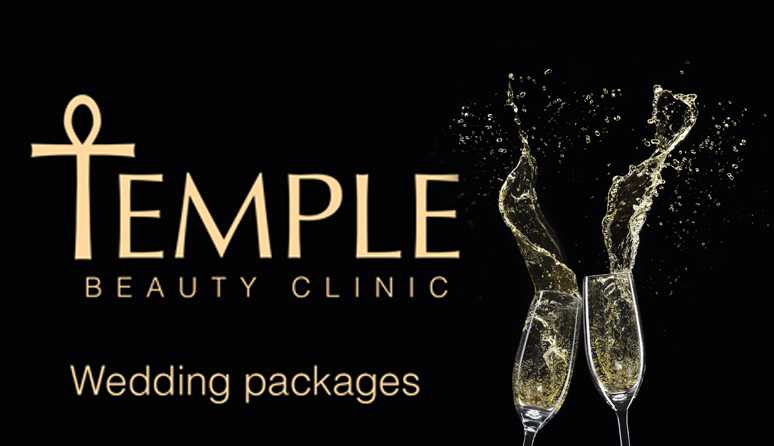 We have been glad to help our client with their new wedding package literature. 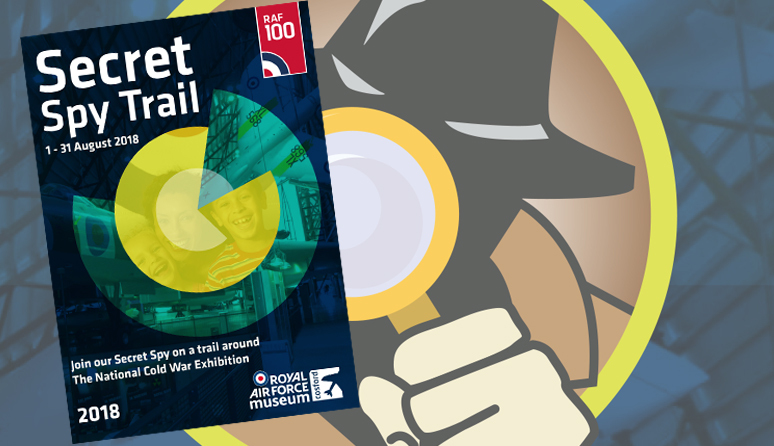 Get to RAF Museum Cosford and join the Secret Spy Trail around The National Cold War Exhibition. 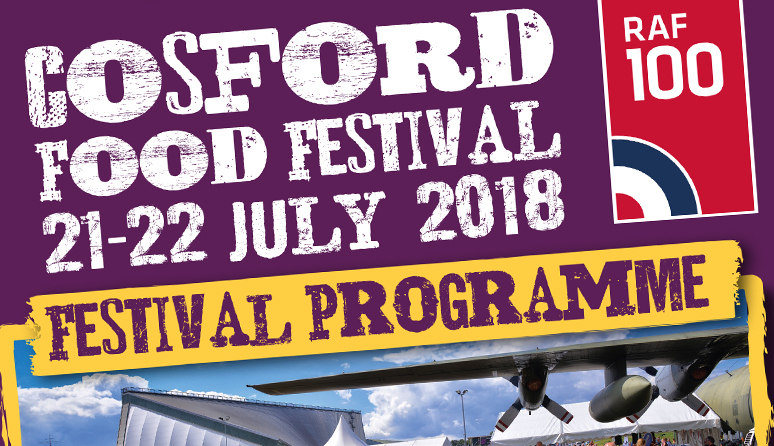 Enjoy the leaflet.